On February 10, 1990, South African President F.W. de Klerk announced that black activist Nelson Mandela would be released the next day after 27 years in captivity. 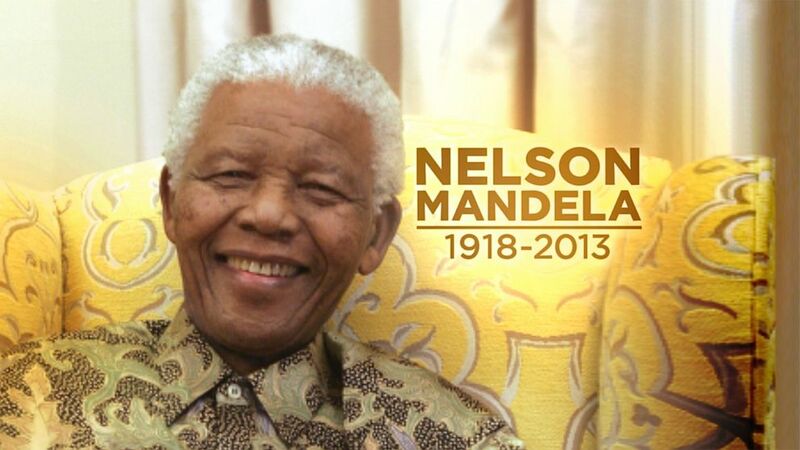 Four years later, Mandela became South African President. Nelson Rolihlahla Mandela was a South African anti-apartheid revolutionary, politician, and philanthropist, who served as President of South Africa from 1994 to 1999.